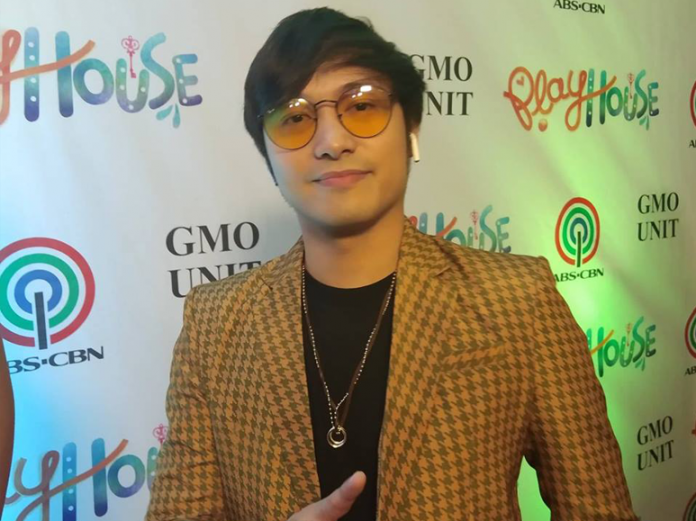 Becoming a father for the first time is glorious, awe-inspiring and priceless for Kapamilya actor and Callalily vocalist Kean Cipriano. 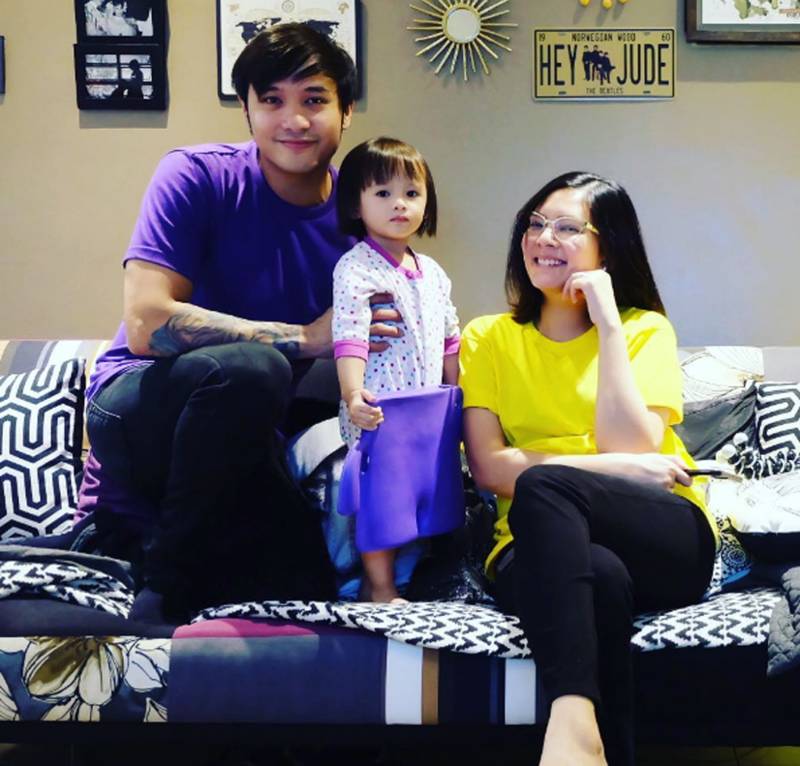 He also said he enjoys his role as a father to his two-year old daughter Baby Stellar to Kapuso actress Chynna Ortaleza. He also admitted that during Baby Stellar’s first few weeks, he did not want to share his daughter’s pictures on social media but later he had a change of heart. Meanwhile, Kean is back on PrimeTanghali noontime block in Playhouse, ABS-CBN’s newest teleserye under GMO unit starring Angelica Panganiban and Zanjoe Marudo. It revolves around the story of Patty (Angelica) and Marlon (Zanjoe), two college lovers who eventually got married only to split up after a series of struggles. In Playhouse Kean essays the role of Ato, Zanjoe’s best friend and confidante. “Ako iyong sounding board sa mga problema niya, sa mga pinagdadaanan niya. Basically, parang in-adopt nila ako sa member of the family na rin,” he shared. He said he can relate to his character because in real life, he has friends who confide to him. “Most of them, lumalapit at humihingi ng tulong at advice. Basically, kaibigan naman talaga ako sa kanila in real life na handang makinig and to extend a helping hand sa abot ng makakaya ko,” he quipped. Meanwhile, Kean said that he and Chynna have no plans of having a second child yet after Baby Stellar. Kean is also one of the sing-vestigators in the music game show I Can See Your Voice hosted by Luis Manzano aired over the Kapamilya network, every Saturday and Sunday.